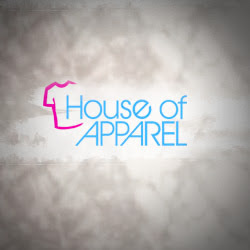 If you're looking for a place that can take your Tshirt design and print it onto high-end fabric, then be sure to turn to House Of Apparel. We also offer embroidery and screen printing services in all Kansas City. © Copyright 2011-2019 directoryit.net. All Rights Reserved.